Home Rental Services is Taking the Show on the Road! 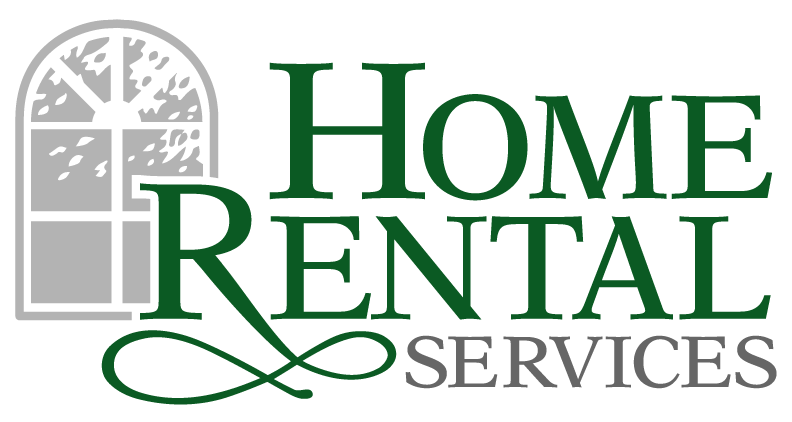 « Home Rental Services, Inc.
Home Rental Services is Taking the Show on the Road! That’s right, folks, we’re officially on tour… book your 2017 dates now! What am I talking about? Well, a little over a year ago Home Rental Services launched our Investor Services program starring our Director of Investor Services Mr. Paul Branton. We’ve done one show and we’ve got a few more booked in the months to come. Although Paul is the star of the show, Kandy Meehan, our owner and president, is the M.C. of our little gig, and I’m the production crew. I’m sure Paul and Kandy really can sing and dance, but that’s not what our show is about. 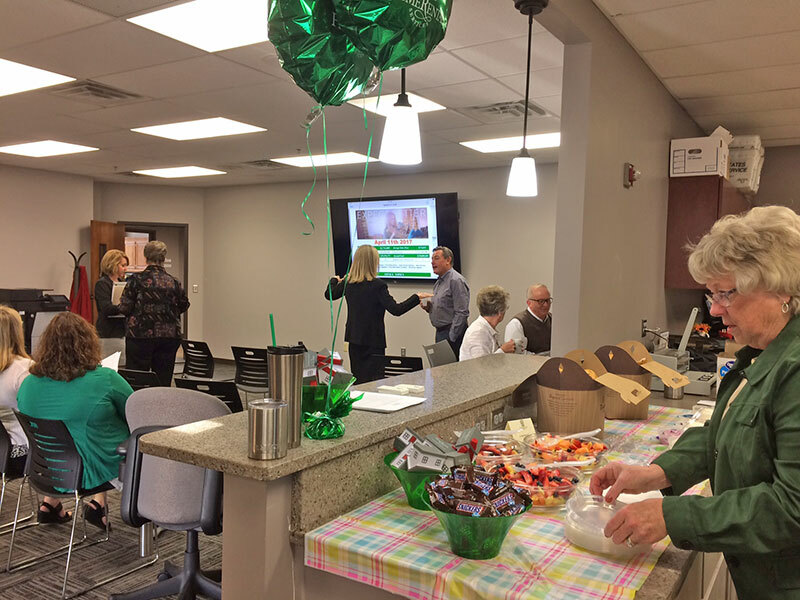 We’re making scheduled appearances at area Kansas City real estate broker offices to give a ten-minute presentation on Paul’s unique Investor Services program. Many Realtors® work with investor clients, and they’re certainly the experts in the purchasing of the investment property. However, what happens when the investor wants to know things like projected rents of properties, vacancy rates, or what kinds of properties rent well in the Kansas City area? What does the Realtor® do? They call Paul! Paul will step in at any part of the investment purchase process to help that Realtor’s investor client make the best investment purchase. We want Realtors to leverage Paul and Home Rental Services’ experience as an ancillary service for their investor clients. Is there a catch? There’s no catch, especially for Realtors. We don’t list homes for sale, and we don’t work with buyers. If during the process the investor decides to have Home Rental Services work for them for their leasing and property management needs, then that’s a bonus for us for sure. 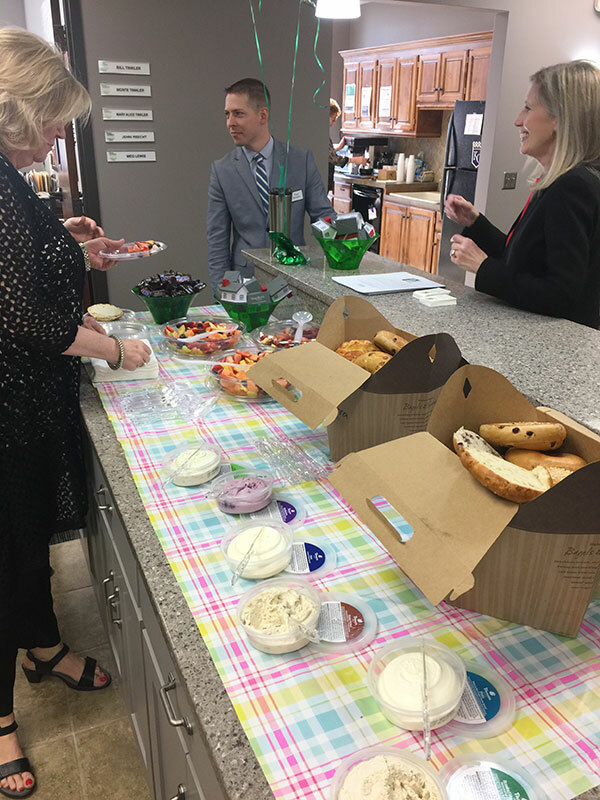 A couple of other fun parts about our Home Rental Services 2017 Investment Services tour… we don’t only feed the crew, we feed the audience as well. 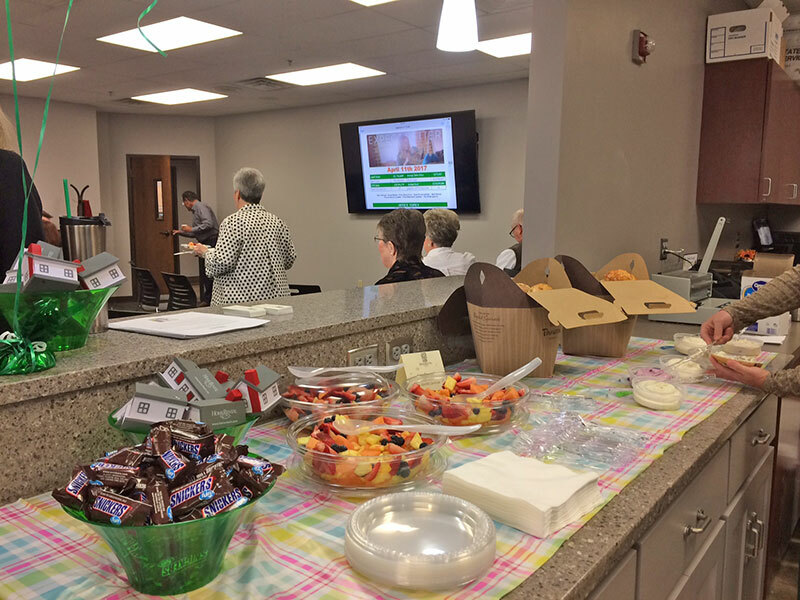 We bring a spread of morning snacks and some pre- and post-show conversation. And secondly, you might just see the star of the show pull up for his rock star parking spot in our newly wrapped HRS company vehicle. It looks great, and you’ll notice Paul’s entrance for sure. But what we’re really hoping you notice, is our commitment to helping our Realtor friends help their investor clients. Here’s to a successful HRS 2017 tour! What Do You Mean I’ve Been Fined For Not Registering My Rental Property?